“Facebook has this global database of online misinformation and that is something that should be available to researchers and the public,” said Dr Wardle. 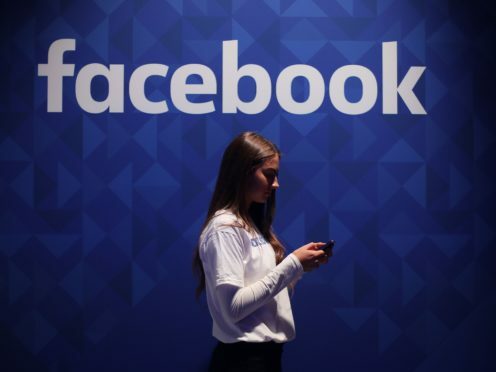 “The first concern is to protect free speech and people’s ability to say what they want,” said Will Moy, director of Full Fact, adding that the main problem on social media is often that “it is harder and harder to know what to trust”. Rather than the “nuanced political fact-checking” on topics such as Brexit and immigration often found on Full Fact’s website, Mr Moy predicted misinformation around health will be one of the biggest issues his team will be tackling. Sarah Brown, training and news literacy manager, EMEA at Facebook, said in a statement: “People don’t want to see false news on Facebook, and nor do we. “We’re delighted to be working with an organisation as reputable and respected as Full Fact to tackle this issue.